Not Like The Movies is a micro-glitter, lavender/green/pink-steel grey duochrome. I have an affinity for these types of abalone shell-colored polishes. The formula of this polish is quite thin. But, an opaque finish is achieved after three coats; a small price to pay for such mesmerizing nails. 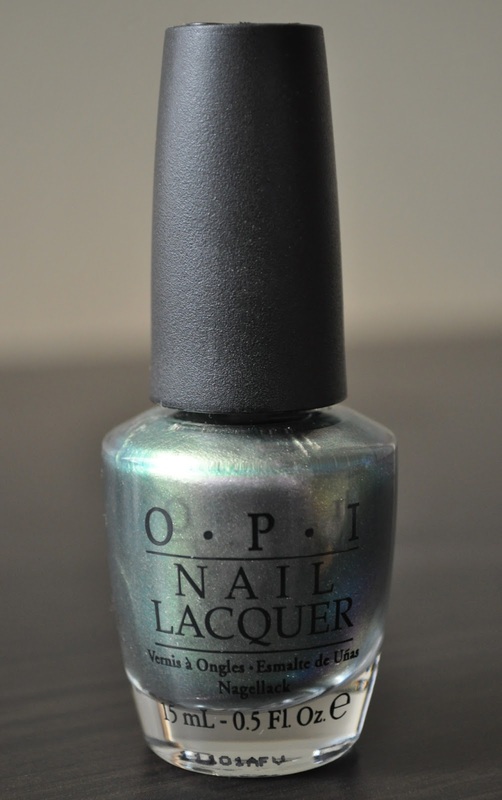 The photo above shows more of the silver micro-glitter and flashes of green. This second photo shows more of the pink. And finally in this third photo you see more of the lavender. What are some of your favorite duochrome polishes? Wilkes Univеrsіtу's radio station plays mostly alternative rock, but Mondays have seemingly always been "Metal Mondays. Yet another way to construct a device to harness energy from radio waves is using an antenna, connected to a series of diodes and a capacitor bank that is earthed. Proffering multifarious benefits to the advertisers, it is a quintessential resort for companies big or small.